and among other regions cities at Szolnok, Szeged, Pécs, Nyíregyháza and Szentendre. The temples of art educational series next episode is of the late 19th century – early 20th century. Vienna presents a flourishing cultural life and the birth of supremely exciting to the Art Nouveau period. The era when new ideas appeared, when Freud discovers the human psyche and motives when it comes to women and femininity as a symbol gained new meaning in art and psychology. 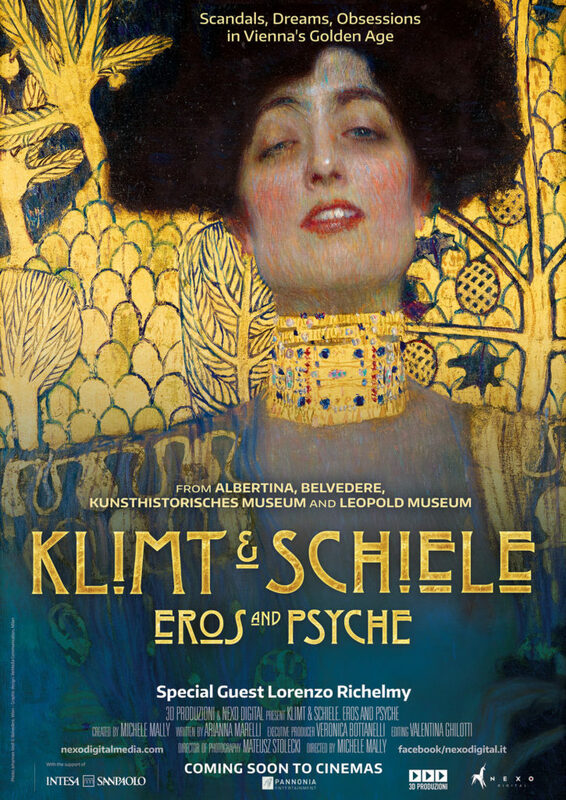 The movie highlighting both the social, historical and artistic aspects guiding factor provided by Gustav Klimt and Egon Schiele art exhibitions and thematic processing of the birth of art nouveau. The film will take the art loving audience in comfy through 5 stunning exhibitions housed in Vienna without leaving their seat, to the Albertina, the Leopold Museum, the Belvedere Palace and the Kunsthistorisches Museum on a journey from a historical café, which takes to Vienna’s cultural sights, touches on Klimt’s studio, Sigmund Freud’s house, Neulengbach, where Egon Schiele lived, the Raven, frequently visited by Klimt and to the New York Neue Galerie as well. The screening is brought by the Pannonia Entertainment. Tickets available on the spot at the cinemas desk.